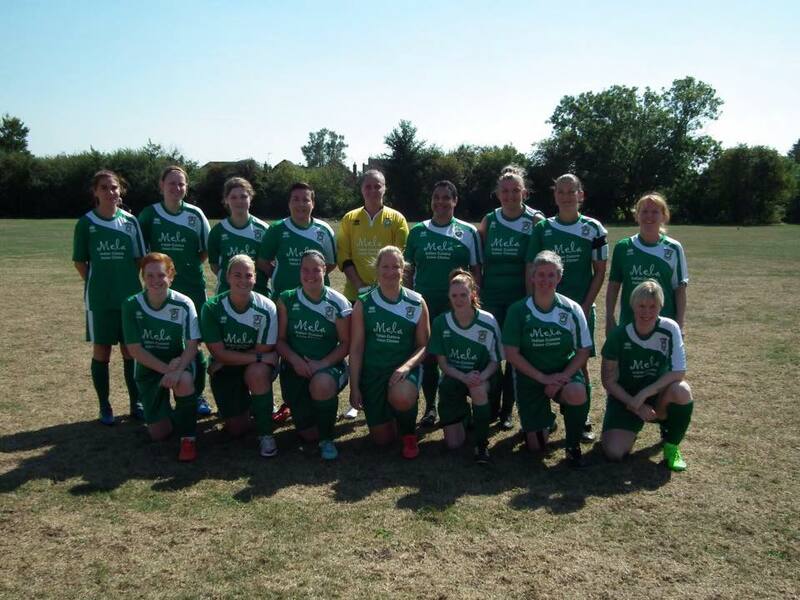 Aylesbury United Ladies went into their 2nd round Berks & Bucks cup match away to Thatcham & Newbury Town full of confidence following a fantastic performance last week. However, football is a game of ups and downs and unfortunately Aylesbury could not quite reach the heights of last week. The game did start well for Aylesbury United though as Kayleigh Mott ran on to a through ball in the penalty area and was taken down as she attempted to cross the ball and a penalty was given. Amber CHALMERS put away the penalty to make it 1-0 after just five minutes and this is how it stayed until half time due to some good defending by the Aylesbury defence and some good saves by Gemma Warner in goal. Thatcham & Newbury started the second half just as fast as Aylesbury started the first and within four minutes of the restart managed to equalise as their striker outpaced the Aylesbury defence. Aylesbury retook the lead just eight minutes later, however, as a scramble in the penalty was finished off by Amber for her second of the match. Within four minutes of taking the lead Aylesbury found themselves behind following two quick goals from Thatcham. The rest of the half was fairly even but Aylesbury made some good chances as they pushed forward for the equaliser but the home team had the final word with a fourth goal in the final couple of minutes to win the match 4-2. Gemma Warner made some fantastic saves during the match, including a double save from a penalty to keep Aylesbury in the match, and was rightly named player-of-the-match. It was not Aylesbury's best game of the season but they were up against a young, fast team who played some good passing football and deserved the win. Aylesbury return to the league next week hoping for a return to winning ways.